What Keeps a City's Startup Scene Hot? Cambridge Shares Its Secrets. The Milken Institute wrapped up 2013 with a report listing the best performing cities in job creation, wage growth and tech economic output. On the heels of yet another disappointing labor report, it’s important to applaud areas where job growth is thriving. Communities in California such as (surprise, surprise) San Francisco, San Mateo, San Jose, and Sunnyvale stood out as the most fertile grounds for innovation. Three-thousand miles away from the Silicon Valley sunshine, the Cambridge-Newton area of Massachusetts also won accolades in this category. It had the overall third-highest share of tech economic output in the nation, second to San Jose, Calif., and Boulder, Colo. Meanwhile, entrepreneurs are increasingly discovering new frontiers in cheaper, emerging tech hubs. Austin, Texas, was ranked the overall best-performing city, with its low-tax and low-regulation environment. Also, financial firms are launching global tech centers in low-cost Raleigh, N.C.
1. The city’s lead incubator has transformed into a social epicenter. Cambridge has a unique density of financial firms, tech companies and academic institutions. In addition to this trinity, the Cambridge Innovation Center (CIC) may be the fourth powerhouse behind the city's startup scene. The low-cost incubator has counted more than 1,200 new companies as tenants. It also hosts invaluable networking events, including its most recent Innovation in the City conference in early January. “We believe that by bringing together a broad array of market players into one place, magic can happen,” says Geoff Mamlet, managing director of CIC. While paying small-town wages and rent can save a startup some cash, he says entrepreneurs must prioritize easy access to talent, a vibrant investor community and research facilities. “The best entrepreneurs don’t really care a whole lot about the cost,” says Mamlet. “If you have a bunch of top venture investors pouring millions into your company, what you care about is where to get access to the best, most readily-available resources for the next phase of growth.” He continues to seek leasing opportunities to expand in Boston. 2. A new era of angel activity has emerged. Just last month, Atlas Venture hosted a dinner in Central Square and invited the top startup founders, venture capitalists and angel investors in the neighborhood. It was for their launch of the first “Boston Syndicate” on AngelList. Atlas pledged to invest up to $250,000 into deals made through that syndicate. “Angel investors have a responsibility to invest in the next generation of entrepreneurs, now we’re going to make it financially worth their while,” says Fagnan. 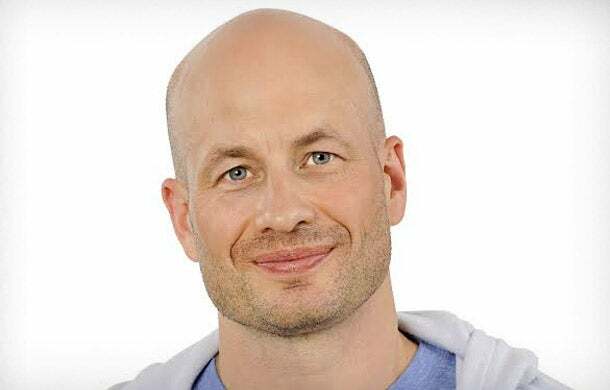 The places were set for notable players such as DataXu CEO Mike Baker, PayPal Media Network COO David Chang and Highland Capital venture partner Walt Doyle, among others. By the time dessert was served, two startups had secured angel funding, including Drizly, the alcoholic beverage delivery app. Fagnan says that while he is always concerned about whether people can work for startups while living in an expensive city, he says that a new era of liquidity in the region will breathe new life into Cambridge’s small business scene. “As some companies are getting bigger and purchased, these entrepreneurs who have had successful exits will too become angel investors,” says Fagnan. 3. Companies are continuing to invest in untapped talent. When it comes to recruiting top human capital, Nitesh Banta of General Catalyst Partners says his firm’s Harvard Square office is financing a student-run seed stage fund, managed by Rough Draft Ventures. A student team selects undergrad entrepreneurs to receive funding of up to $25,000. 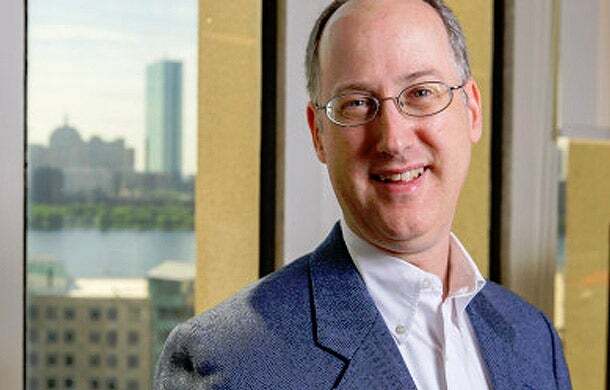 He adds that Northeastern University has a highly developed student-run venture accelerator lab and Boston University has some of the best professors in business marketing and communications. “These two fields are filling critical roles for expanding tech companies,” Banta says. Tufts University also has a strong entrepreneurial leadership program. 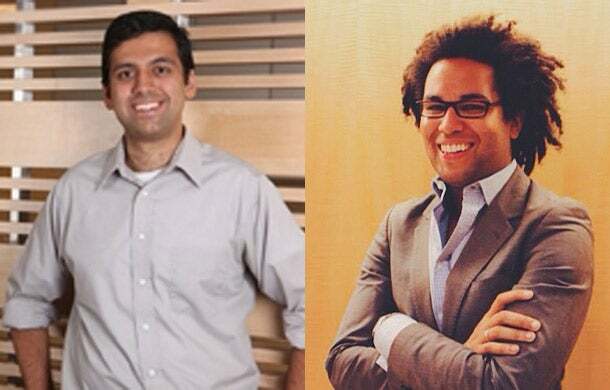 Peter Boyce, who co-founded Rough Draft with fellow Harvard alum Banta, says the organization is set up to connect with students every semester, including the summer. “They know they could reach us year-round if they need access to office space, or even just mentorship,” Boyce says. 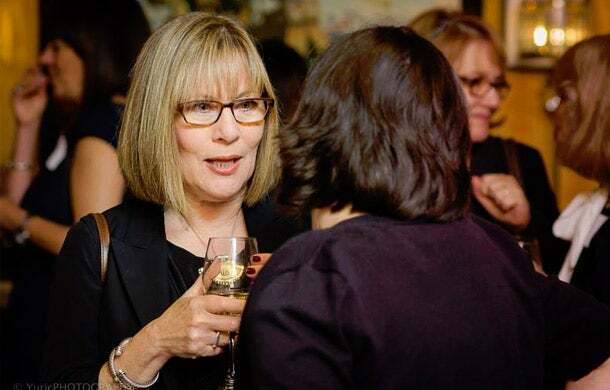 WEST members enjoy cocktails at an Executive Women's Dinner. 4. The city's tech and biotech leaders are giving “ladies’ night” a brand new meaning. WEST's mission is to advance women in science, tech, engineering and math businesses. Jaime Mayo, director of operations at the Cambridge-based organization, knows that their events calendar can’t lose its luster. In addition to book clubs and author readings for aspiring entrepreneurs, WEST hosted the first Women’s Night in Cambridge’s Venture Café last August. The networking event and featured panels focused on women in startups and attracted several hundred attendees. Sandra Glucksmann, COO and founder of Editas Medicine (a gene editing company) is Chair of the WEST Board. “She volunteers her time to run mentoring groups, facilitate panel discussions, and offers support to early level WEST members,” says Mayo. 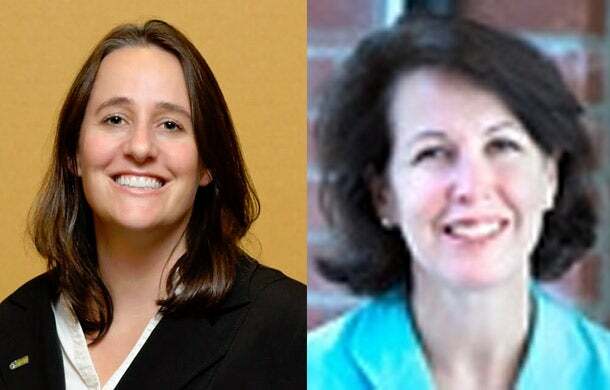 Elizabeth Levy, who co-chairs the New England chapter of the Siemens Healthcare Women’s Information Network and Diversity Council, and Georgia Mitsi, the founder and CEO of Apptomics, which creates apps for managing neurological conditions, are among WEST’s 350 active members. 5. Investors are asking young innovators to “Stay in MA” even after they graduate. Five years ago, when partners from Flybridge Capital Partners attended venture industry events, they noticed something was missing. 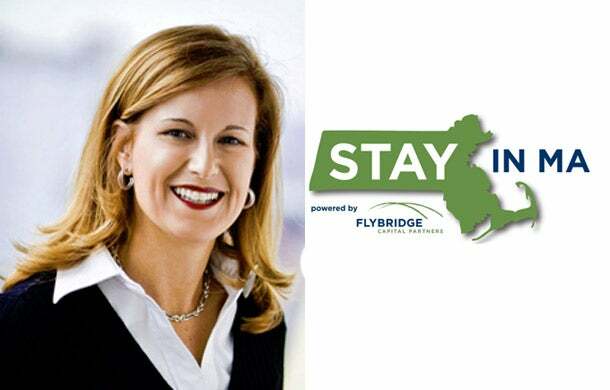 In 2008, the firm launched the Stay in MA scholarship program. They pay the admission for graduate and undergraduate students who wish to attend conferences and workshops throughout the state, including the recent four-day Massachusetts Hackathon. Flybridge awards up to $100 per event. If the price of admission exceeds $100, the firm negotiates the price for their scholars. The firm plans to launch a similar program in NYC.